Surveying Supplies was founded in 2017 and is managed by industry professionals each with over 25 years of experience. 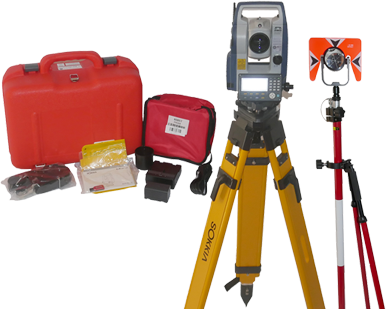 Our goal at Surveying Supplies is be your one stop shop to get you the tools you need at the best possible price from top industry manufacturers. 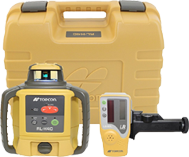 We provide new and used products and accessories for the construction, surveying & engineering industries with comprehensive package options to accommodate all of your needs! We care about providing you with a great experience from start-to-finish. With our wide array of manufacturers you will be able to find exactly what you need at the best price to keep your job going! We pride ourselves with providing you the best customer service in our industry so please contact us anytime! “Surveying Supplies has excellent customer service.